The City of Portland Bond, a historic victory of 2016 ! 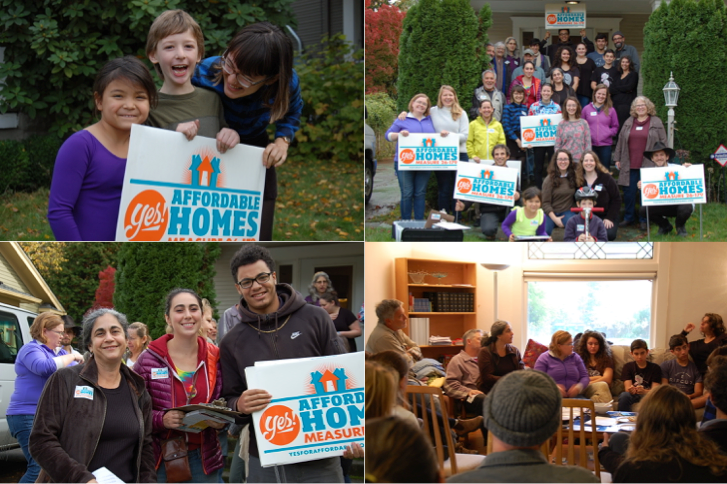 The Welcome Home Coalition was previously known as the Yes to Affordable Homes campaign endorsed by 115 organizations. 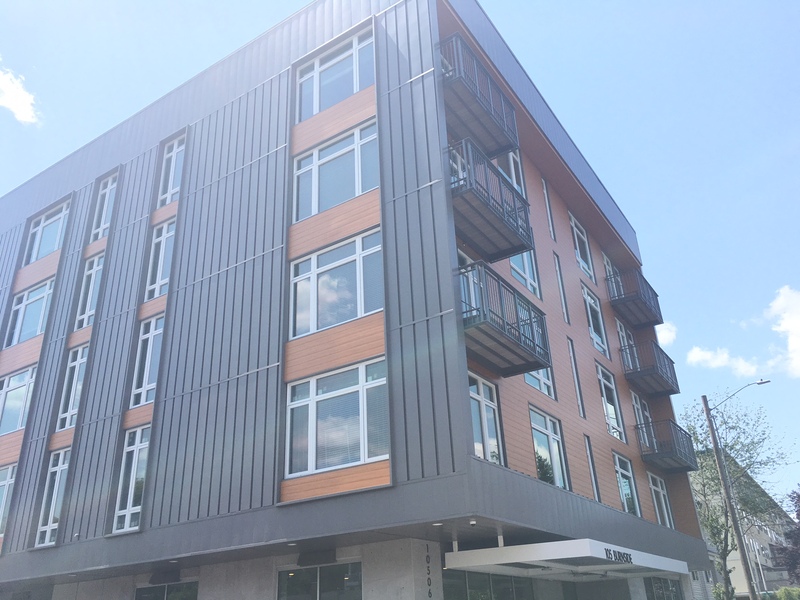 On November 2016, Portland voters approving the city’s first-ever affordable housing bond, dedicating $258 million to create new affordable homes. 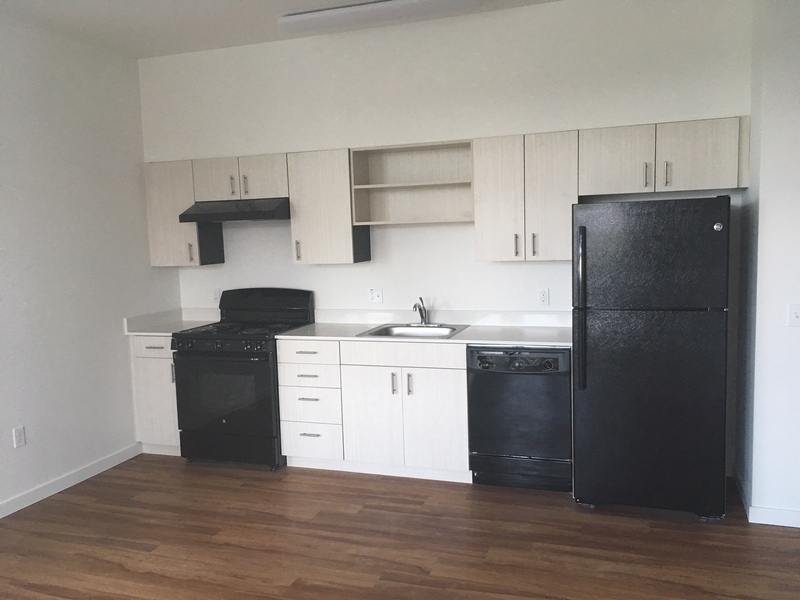 The goal of the bond was to build 1300 units in five to seven years; in 18 months, a third of those units are completed or underdeveloped. The bond is one of the key tools to serving very low-income singles and families. Learn more about the Portland Bond and stay updated with the city’s progress here. Welcome Home Coalition joined affordable housing developers, homeless service providers, and Portland Mayor Ted Wheeler to tour this new, transit-oriented affordable housing building on 105th & Burnside. This 51-unit building will be deeply affordable and include supportive services; bonds are public dollars that open up opportunities to build more infrastructure.